A beautiful gothic roman stone mirror. 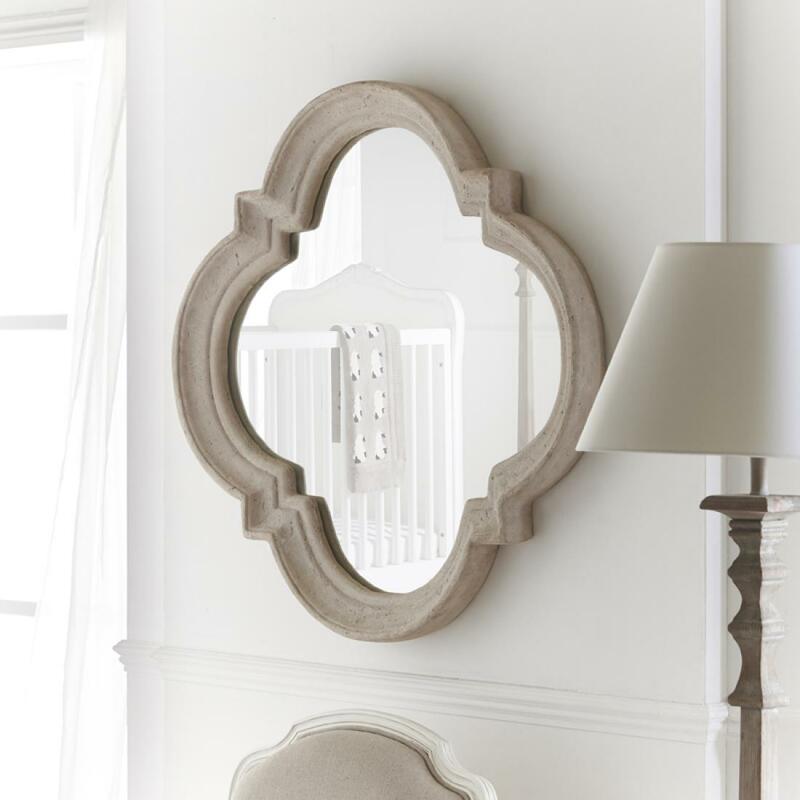 This unique mirror went perfectly with our new nursery collection. Thank you so much for the beautiful furniture you created for my daughter. The craftsmanship and quality is second to none. I will definitely be ordering from you again. The delivery people were also delightful and took great care in putting everything together. I am such a fan. Please believe me when I say I have searched! There is simply nothing better and my son adores his new Archie furniture. Thank you. Again I just wanted to thank you for the children's bedroom furniture. The whole process from ordering to delivery was effortless and thank you for keeping in touch through the process. Your delivery company were also excellent and the delivery was smooth with no problems. The furniture is of excellent quality and far exceeded our expectations and is far better than you can buy elsewhere, we have researched extensively and most children's bedroom furniture feels cheap and is of very poor quality. Little Lucy Willow is the complete opposite and I would not hesitate to order from you in the future and will certainly recommend you to friends and work colleagues.